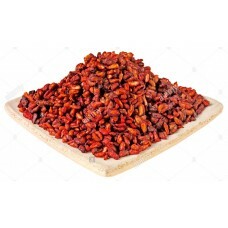 Anardana is dried Pomegranate seed. 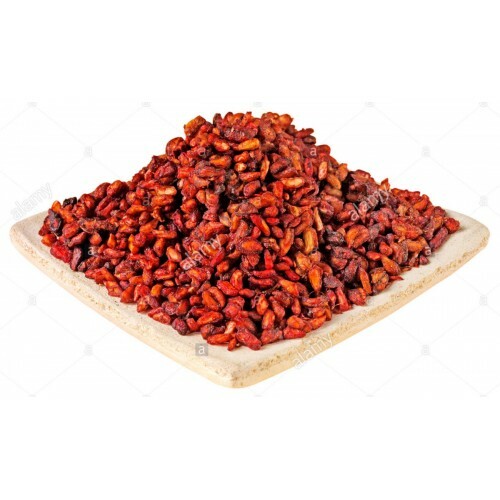 It used in indian cuisine as a souring agent. It adds depth of flavor as well as brightness in dishes.Its mostly used in rive, sweets and chicken recipies.